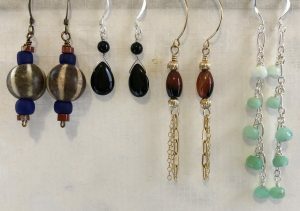 Uplevel Your Earrings: Briolette Wraps! 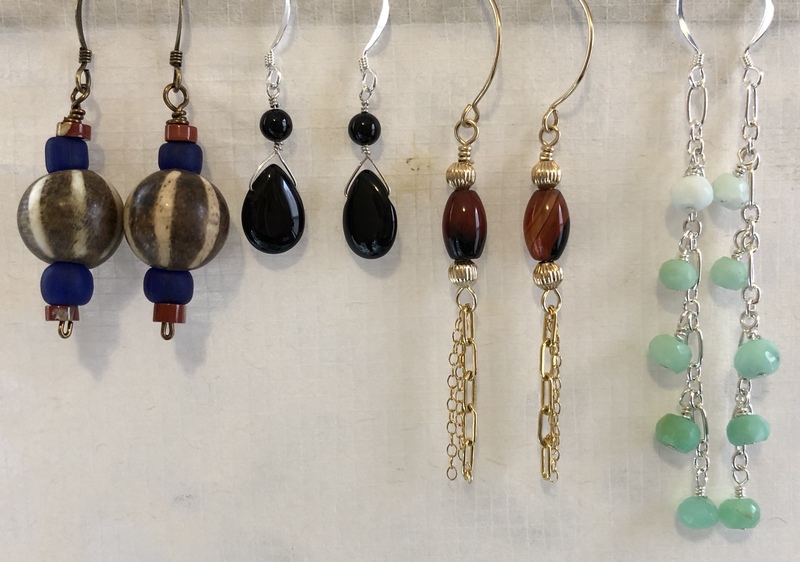 After you have fun with our Beginner Jewelry Making class, you’re ready to up your game and make all sorts of fun earring designs. We offer three versions of this class following on three different styles of earrings. In this class you'll learn: Wrapped loops, briolette wraps for top-drilled beads, dangles using chain, and how to make your own headpins.